How to reach the Arambol beach? 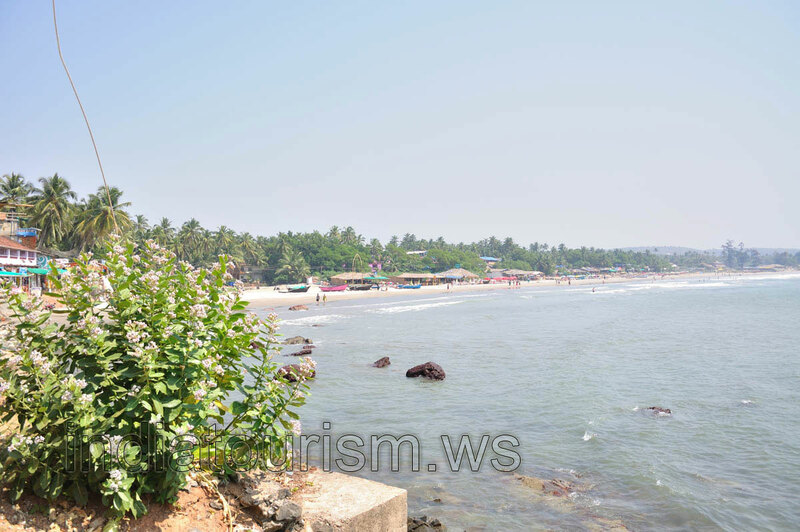 By road: regular buses connect Arambol Beach from Mapusa town (1 hour), which is on the Mumbai - Panaji highway. You can hire a taxi from Panaji (45 km), or take a bus to Mapusa to change over for a bus to Arambol. By air: Goa's Dabolim airport is 75 km from Arambol Beach. By rail: Margao (80 km) and Vasco (75 km) are the major train stations close to Arambol. If you are coming from Mumbai on Konkan Railway, get off at Thivem station and take a taxi to Arambol Beach.